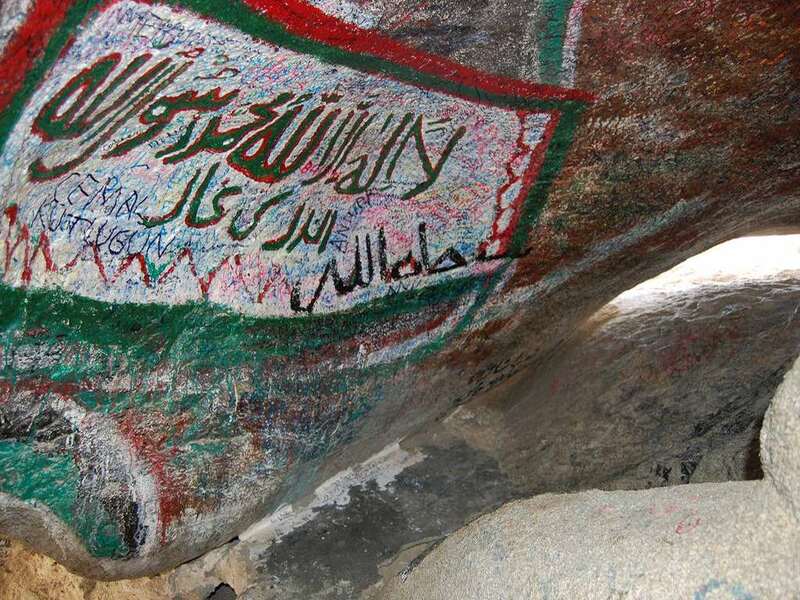 On Jabal al-Nour is Ghar Hira (Cave of Hira). 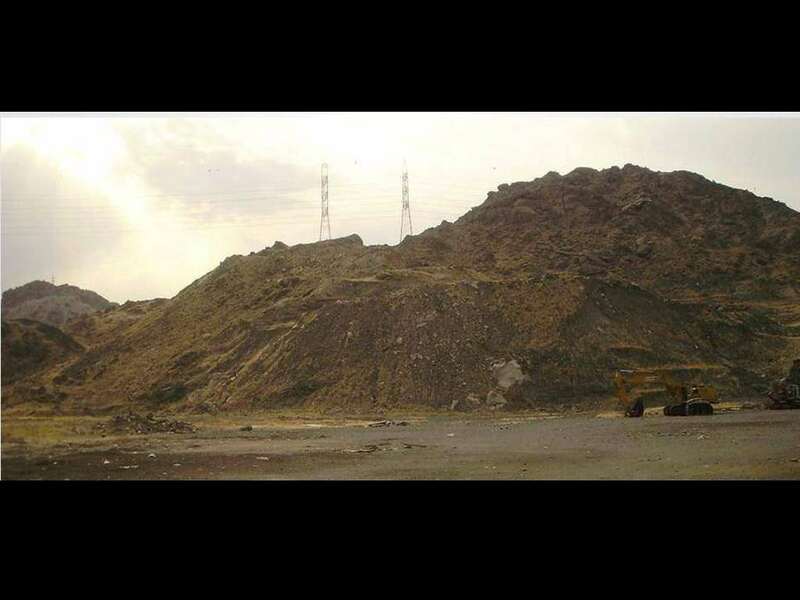 It is a small cave about 3.5 meters long and a little over 1.5 meters wide. 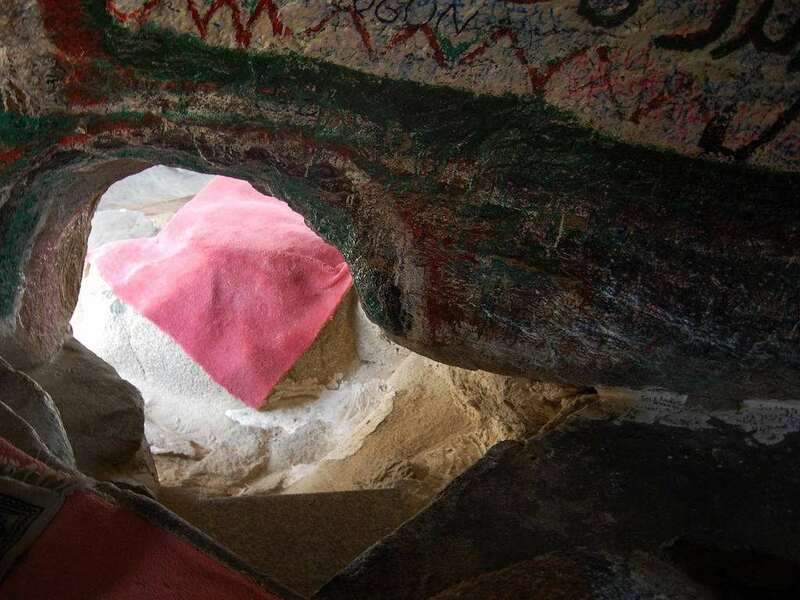 It is in this cave that Prophet Muhammad (may the blessings and peace of Allah be upon him) found the solitude he needed to meditate. 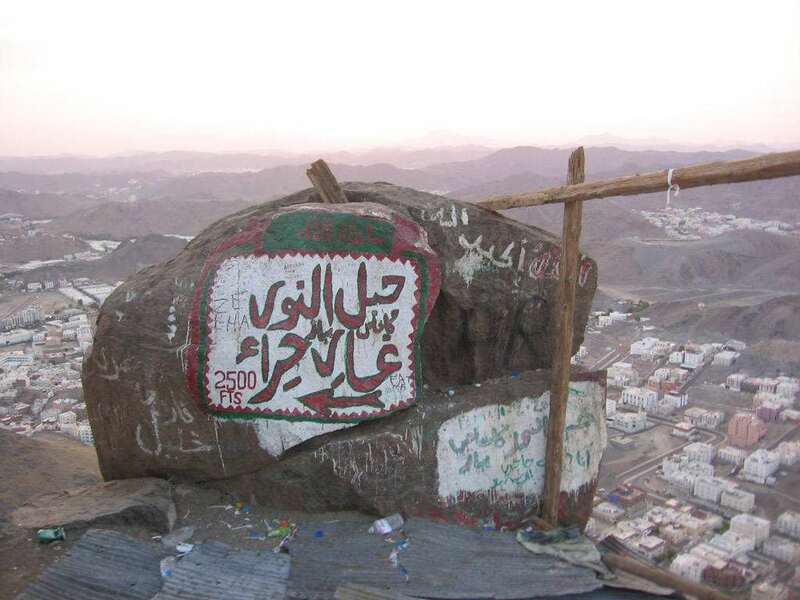 The Prophet (may the blessings and peace of Allah be upon him) would come here to find solitude In the year 610, when Prophet Muhammad (may the blessings and peace of Allah be upon him) was 40 years old, he received his first divine revelation from Allah (the Glorified and Exalted) through Angel Jibreel. When Angel Jibreel, appeared to him he said, Read! In the Name of your Lord, Who has created (all that exists), He has created man from a clot (a piece of thick coagulated blood), Read! And your Lord is the Most Generous, Who has taught (the writing) by the pen. He has taught man that which he knew not. Holy Quran (Al Alaq 96: 1-5). 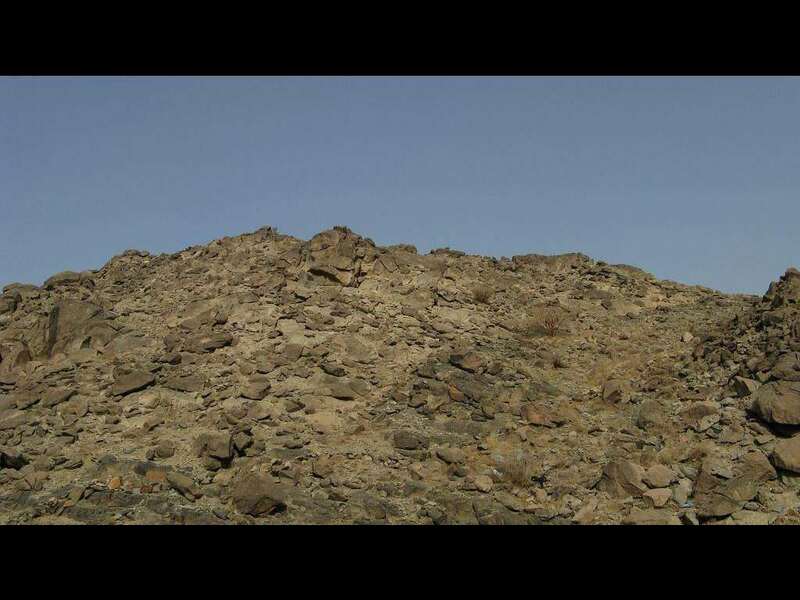 Prophet Muhammad (may the blessings and peace of Allah be upon him) and Abu Bakr (may Allah be pleased with him) took refuge in Cave of Thawr from the Quraysh during their migration to Madinah. 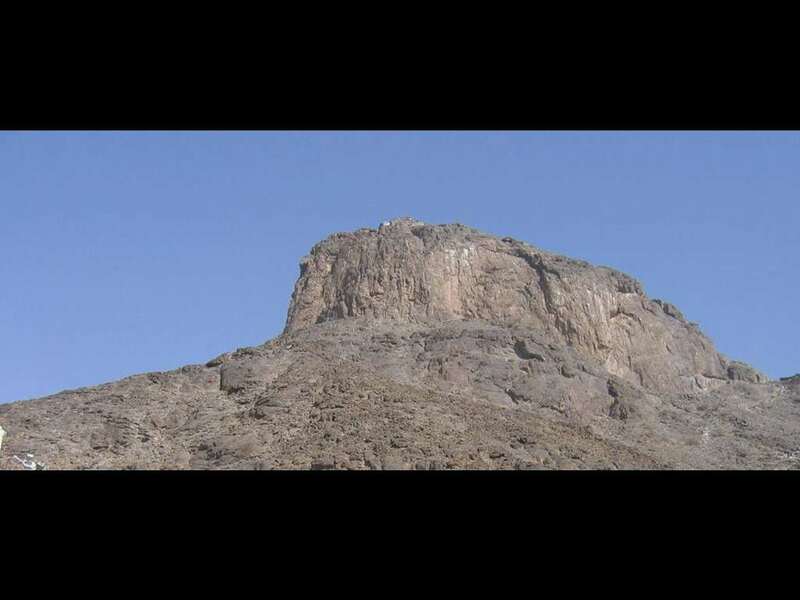 It is in this mountain that the houses the cave where Prophet Muhammad (may the blessings and peace of Allah be upon him) and Abu Bakr (may Allah be pleased with him) stayed for three days and nights fleeing persecution from the Quraysh during their migration to Madinah. 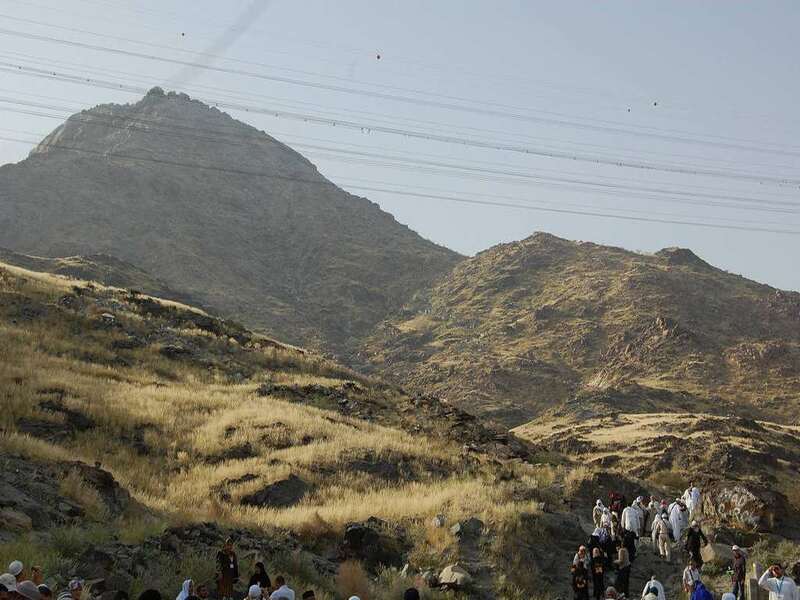 The mountain is at the southern end of Mecca and rises about 760 meters above sea level. 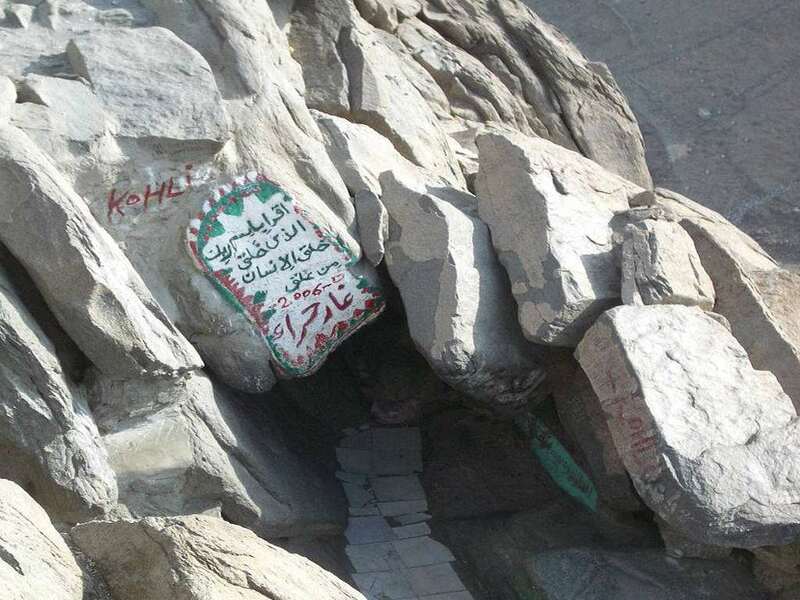 This is the cave in Mountain Thawr that the Prophet (may the blessings and peace of Allah be upon him) took refuge. 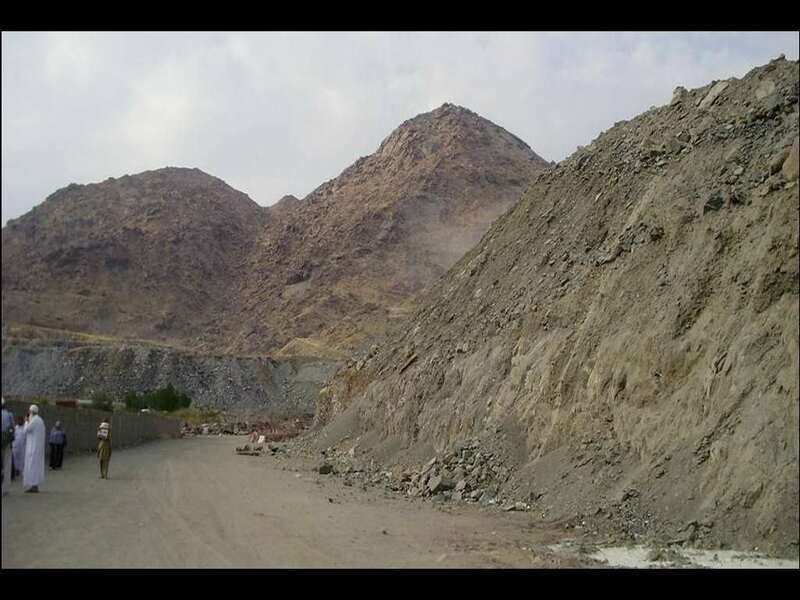 The Quraish people almost entered the cave because they believed that Prophet Muhammad (may the blessings and peace of Allah be upon him) was in there. 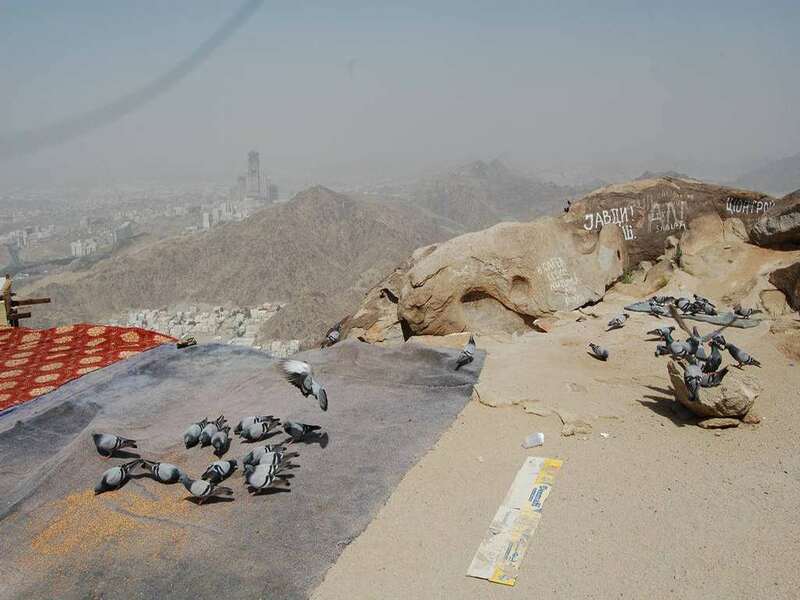 But since Allah (the Glorified and Exalted) commanded a spider to spin a web from a bush across the entrance of the cave and Allah (the Glorified and Exalted) also commanded two doves to fly down between the spider and the tree, make a nest and lay eggs. When the pursuers reached close to the cave’s entrance they thought it was impossible that someone could have entered the cave without ruining the spider web.